I'm really starting to love this little theatre series I've got going on on this blog. Last year I did two posts on my trips to the theatre, one being Les Miserables, the other Chitty Chitty Bang Bang, and now it's time for another. 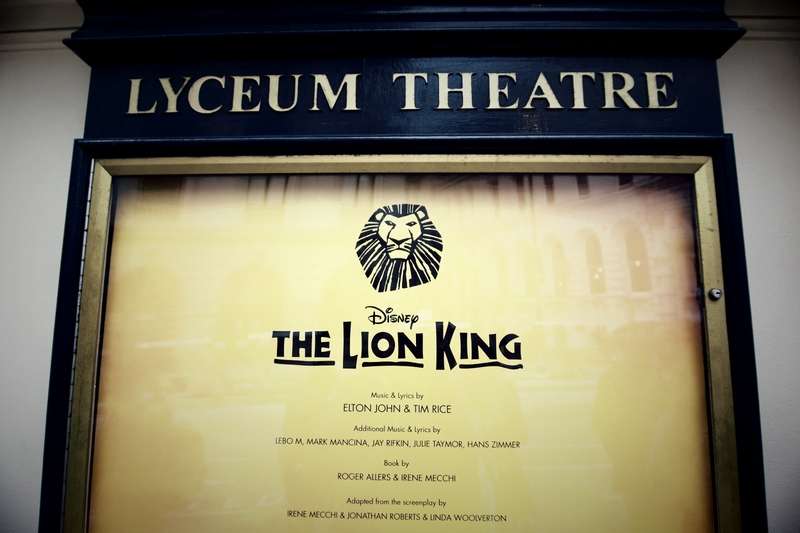 Myself and my beautiful friend Tegan decided that for our birthdays we would buy each other a ticket to travel down to London and go and see The Lion King! 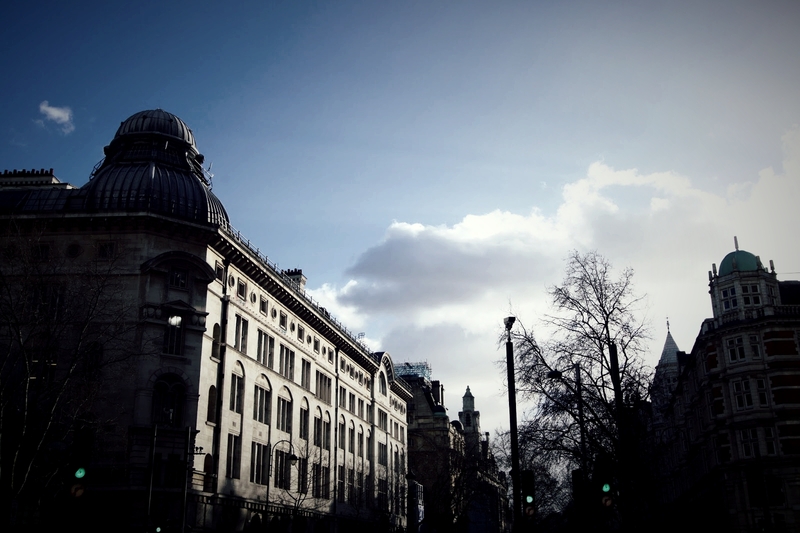 We got the train down to London around 10am, chatting and getting ourselves excited for the show in the afternoon. We arrived around half past 12 and after a quick walk through Covent Garden and bite to eat, it was time to find our seats in the theatre. 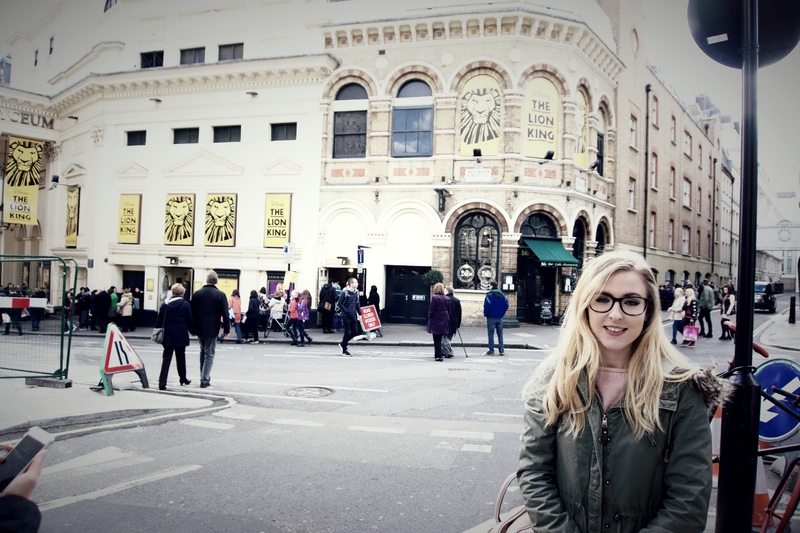 As most theatres are, the Lyceum Theatre is absolutely beautiful. 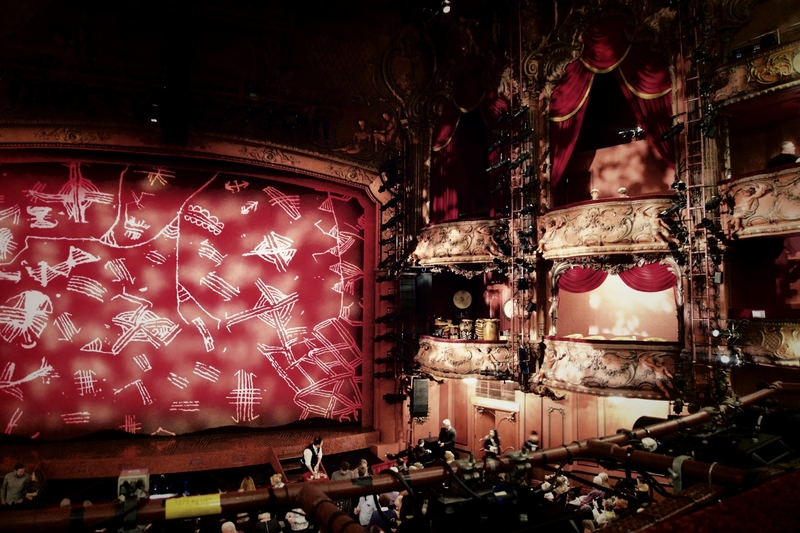 I'm always in awe of the interior every time I visit a new theatre, and we were very lucky to have booked ourselves front row seats in the dress circle so the view was incredible. I don't want to give away any of the surprises for anyone planning to see this show in the future so I won't say too much about the performance itself, but it was spectacular. It's been around 5 days since I saw it and I am still thinking about it and reliving my favourite moments. I had goosebumps from start to finish from the beauty of the music and I definitely came close to tears more than once throughout the show. I also loved how authentic everything was and how you were completely immersed in the African culture. Tegan is quite the fashion enthusiast and so she absolutely adored the costumes. I think the minute we left the theatre she was researching the costume designer! Every single performer within that show was incredible, but I have to mention the woman who played Rafiki. I had a look online but I can't be sure who played her as the makeup was too intense to distinguish her without it and I don't want to credit the wrong person, but she was phenomenal. She was hilarious, emotional, intense and her voice honestly had the theatre in awe. As soon as we came out of that theatre, we were desperate to go back in and see it again in the evening show. I'm hoping that it goes on tour again soon and I'll be able to see it in Manchester but if not I'll definitely be making plans to get back down to London and see it again as soon as I can! Have you seen The Lion King? This sounds like such a wonderful experience. I've never been to the theatre before but I so badly want to go! I'm so glad to hear you got to see The Lion King - it sounds like a wonderful day with your friend! I was lucky enough to go in 2014 when it was touring Australia and it was so so incredible, I loved every second. The opening scene!!!! OMG. So amazing isn't it. I just can't believe how creative people are in making up the costumes and animals through dancers. I went last year and it was incredible! I saw the evening show and after we left we could hear music in the street and the whole cast put on another show in the middle of the road, it was amazing! I can't help but feel a little jealous. That sounds like a really awesome trip and treat for both of you! Theater is just so so so magical. Sounds really fantastic! I love going to the theatre. 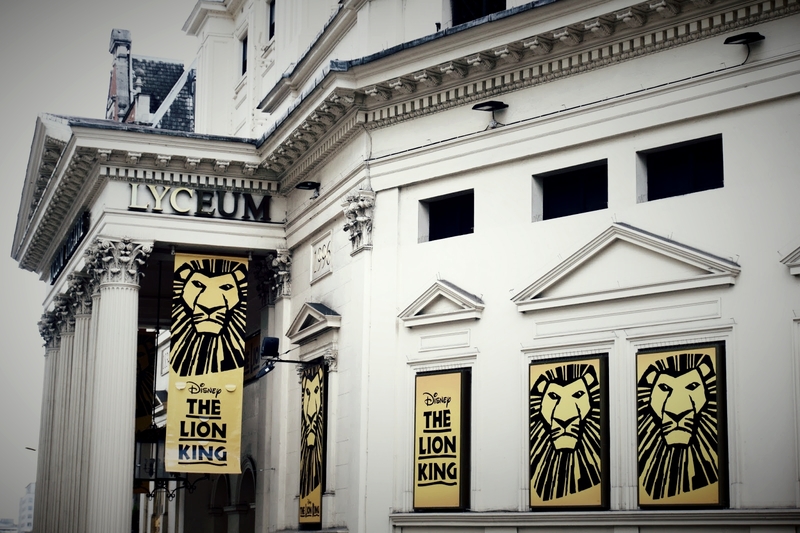 I really really really want to go and see The Lion King! Heard such amazing things and now reading this just made me want to go even more! Great photos too of the stage. This sounds amazing. I've wanted to see The Lion King for the longest time... I'm definitely going to have to look into going. I'm glad you had a great time!